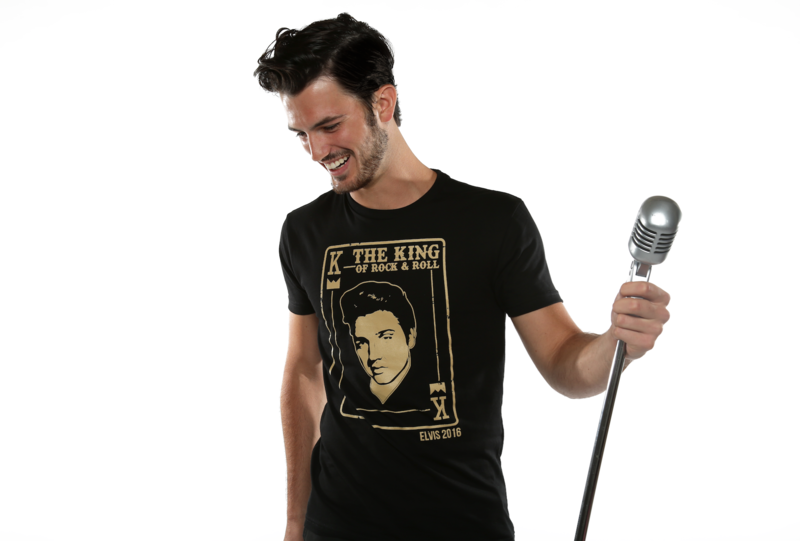 New limited edition tee for Elvis fans everywhere! Proceeds from every shirt sold support the VH1 Save The Music Foundation. "A little less fight and a little more spark, close your mouth and open your heart." From Tupelo, Mississippi to the bright lights of the some the most iconic stages around the world, Elvis Presley stole our hearts and still has us belting out his tunes on road trips or in the shower. 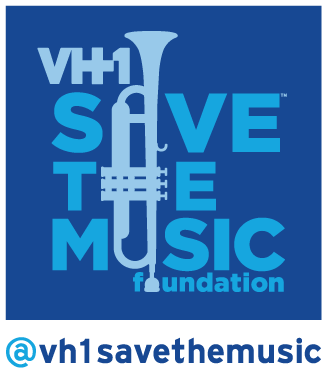 Open your heart and help raise money for VH1's Save The Music Foundation. International Shipping is available. More styles and and sizes are available in the drop down menu. We are a non-profit organization committed to ensuring that music instruction is a core component to a complete education, giving children the tools and confidence to excel in academics and in life.